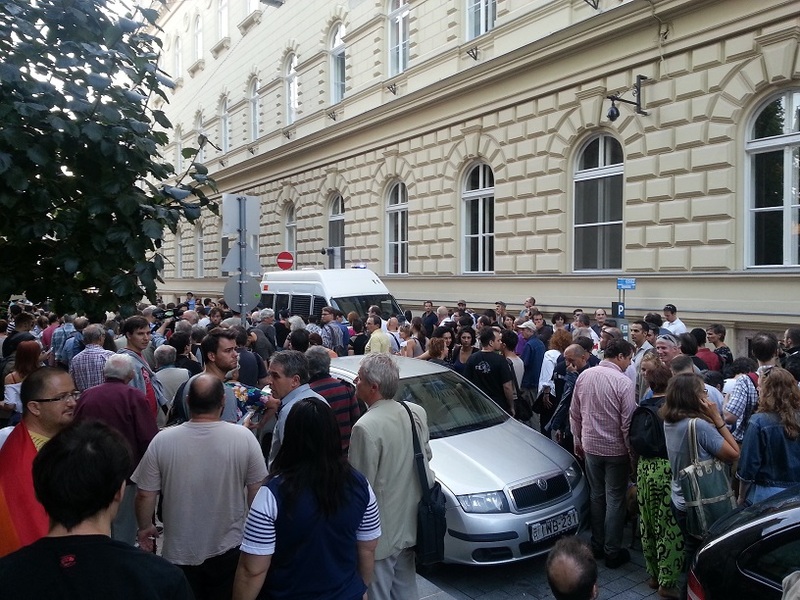 According to Human Rights Watch a dozen police officers raided the offices of Ökotárs and Demnet – two nongovernmental organizations in Budapest operating with foreign donor money allocated to civil society organizations in Hungary – on Monday morning. The incident – not unusual for authoritarian and nationalistic regimes – is only the latest in the Hungarian government’s assault on civil society. Mr. Orban has excluded himself from the democratic principles of the European Union, and thus he and his government should be treated accordingly. Otherwise, if the EU is not prepared to defend its rights values at home, how can it credibly do so abroad?